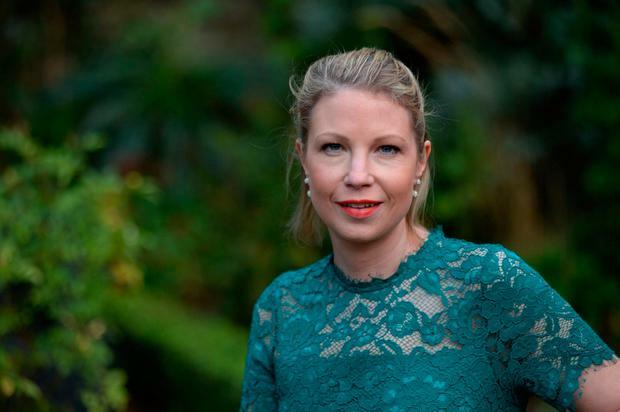 A fundraising campaign started by cancer-stricken author Emma Hannigan has raised more than €51,000 for Breast Cancer Ireland (BCI) in five days. The mother-of-two (45) told recently how she has reached the end of her long-running battle with the disease and doctors say there is no more they can do for her. But spurred on by the wealth of support she received in the wake of her news that her cancer is terminal, she turned her attentions to raising some valuable funds for BCI, which backs pioneering research into the disease. Thousands of people have been supporting her CURE campaign and have also helped her new book 'Letters to my Daughters' reach the top spot in Ireland, with Dubray Books also donating all profits to BCI. Ms Hannigan, who has fought cancer 10 times after being diagnosed with the BrCa1 gene in 2005, said she's been overwhelmed by the response to her campaign. "I'm quite simply blown away by the kindness being shown," she said. "More than that, if my story can help raise much needed funds so that fewer families have to face losing a loved one, I'd be thrilled." BCI chief executive Aisling Hurley commended her for her hard work in raising the funds for its research labs. "We are humbled that our dear friend and ambassador Emma Hannigan is continuing, even at this precious time, to raise awareness on the importance of investing in research towards advancing a cure," she said. "We cannot thank her enough and we acknowledge the overwhelming support we have received this week."